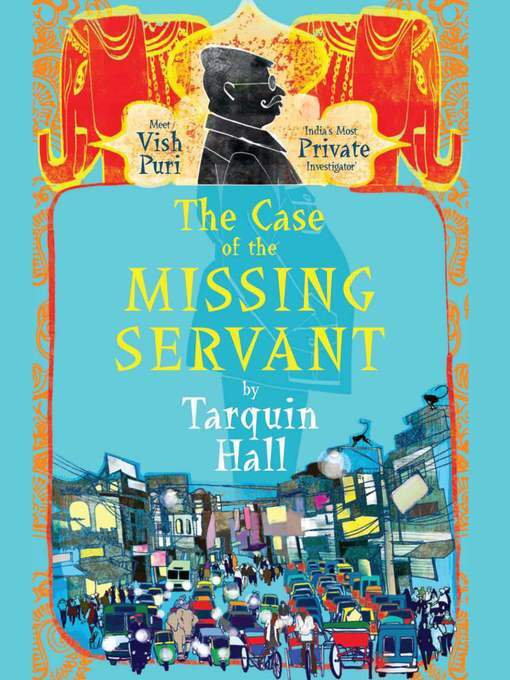 The Case of the Missing Servant: Meet Vish Puri, India’s Most Private Investigator, by Tarquin Hall, Simon & Schuster, 2009, 310 pp. I don’t usually go for mystery novels, but someone talked me into this one based on the unique setting in modern India. In the end, I did enjoy the setting a great deal, but the “whodunit” plot did not draw me in. I think I generally like novels that emphasize character development over plot, which is why I don’t go in for mysteries too much. The Case of the Missing Servant is the first in a series about Vish Puri, the top private investigator in India. We meet his wife and mother, and his staff, who all go by various nicknames like Handbrake (the chauffeur), Facecream (an undercover agent), Tubelight (a basic stakeout expert) and more. The primary case is about a household servant who goes missing, leading to the arrest of the master of the house for murder. There is also a secondary case involving a pre-marital investigation by a grandfather concerned about his daughter’s fiance. Puri goes to elaborate lengths to conduct secretive investigations, involving undercover staff, disguises, secret interviews and more. The setting in India adds a uniqueness and intrigue to the story, as he navigates the particulars of Indian culture and caste. I have the second novel on my nightstand from the library as well, but I haven’t yet decided if I will read it. I enjoyed the setting, but the plot and the characters just didn’t do it for me. If you are a fan of whodunits, I recommend it–it’s just not my thing.